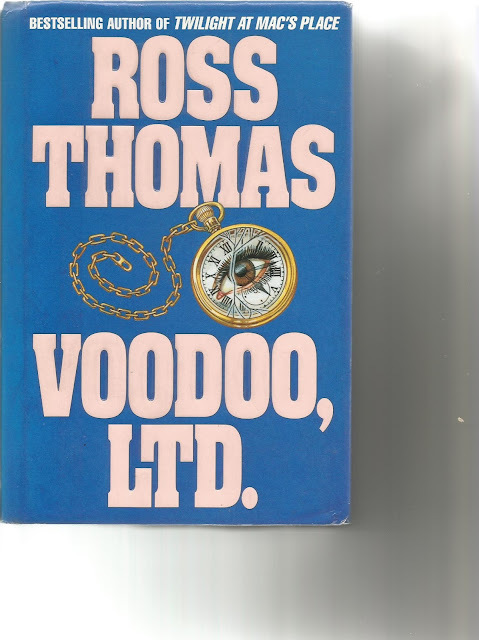 This is another multiple re-read by the master Ross Thomas. Again this feature Wu & Durant . They are hired to find two missing hypnotists who are needed to prove the innocence of a movie star charged with killing her ex-fiancee. This is all run of the mill stuff until things get complicated. To complete the job they enlist the assistance of the crew first seen in 'Out on the Rim'. A bunch who are completely without scruples which makes this a rollicking good yarn set in Southern California. Thomas is the best writer of the crime caper there's ever been. Books that are brilliantly entertaining. Find them and read them all.